Amazon's raising price of a Prime subscription. Existing customers are annoyed, but it's not enough to drive them away. Customers are grumbling about the Amazon Prime price hike on social media, but most still seem willing for fork over the cash. On Thursday, Amazon (AMZN) followed through with its plans to raise the price of its Prime subscription from $79 to $99 a year. Despite the increase, existing customers still feel like $99 is a good deal for unlimited two-day shipping, Kindle downloads and access to streaming videos. Brad Sanders is a typical example of a Prime customer who gets a lot of bang for his bucks. He orders lots of small packages to his home in Conway, Ark., and they usually arrive in two days. He recently had a 40-pound bag of dog food shipped as well, along with a 16-foot trampoline. The shipping cost of the dog food alone would have been $28. The trampoline? Even more than that. "If you actually use Amazon Prime and drop it over $20 you're not understanding its real value," Sanders said. That's the trick to using Prime. Use it enough, and it pays for itself quickly, especially if packages are large or heavy. The extra features help too. 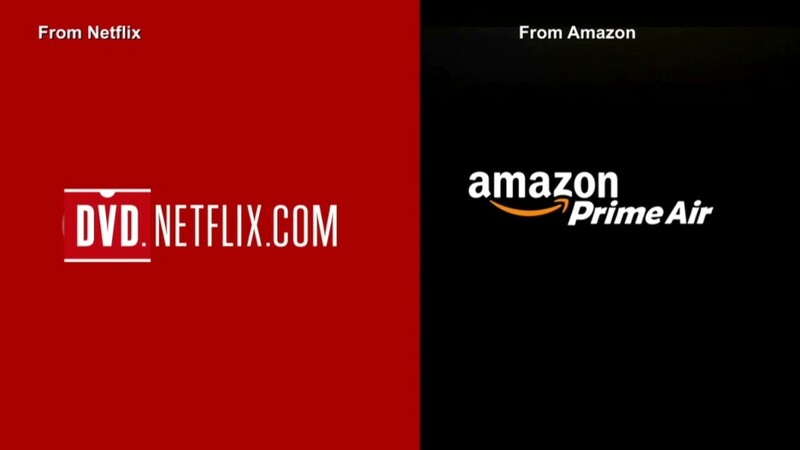 Sam Henry is a tech entrepreneur in Baltimore, who's been using Prime for three years, While he admits Amazon has a disappointingly limited selection of free shows and movies, it's been a good option ever since he quit paying for cable television. "When I combine those two -- free shipping and instant video -- that's what makes it still worth it to me," Henry said. What Amazon has to worry about are the people who haven't yet given a Prime subscription a chance. There's suddenly a much higher wall to leap over. Shane Stephens in Decatur, Ark., was considering a Prime subscription just this week. He enjoyed the free one-month trial period and was impressed by the fast delivery. Even then, $79 seemed a bit much. He's the sole earner with a wife and four kids, and every dollar counts. Locking himself into a one-year $99 contract makes even less sense, especially when he's had a positive experience making the occasional online order from Wal-Mart (WMT). "If I have other options and can wait an additional day, then Prime is not worth it," Stephens said. Amazon did what it could to soften the blow. The company made the intelligent move of announcing a potential $40 price hike last month, only to follow through with a $20 increase instead. Noelle Seybert, from Los Angeles, Calif., thinks higher subscription fees have been long overdue. Amazon's delivery speed, product selection and additional services have continuously improved in the past nine years, but the cost of Prime has held steady. Seybert said the service is better -- and more adaptive to her lifestyle -- than ever before. 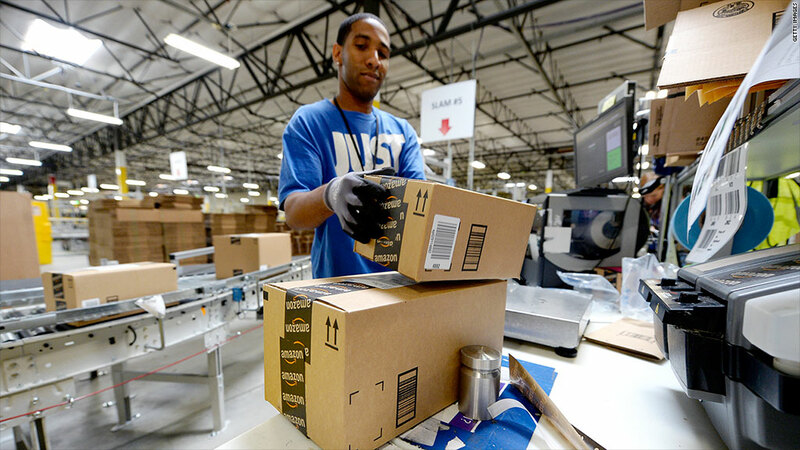 Amazon's new fulfillment centers means that sometimes she gets packages the next day, instead of waiting for two. And as a corporate training consultant who frequently travels, she addicted to ordering on the go. For example, she recently found herself waiting for a flight at LAX when she realized she'd forgotten to pack any snacks that abide by her gluten allergy. She pulled out her smartphone, ordered a pack of thinkThin chocolate peanut butter bars and had them sent to her hotel in Austin. It was there when she arrived. "It beat me there. It blew my mind," she said. Of course, not everyone can be satisfied. "The only Prime I'm happy with is Optimus," said Joric Ditan of Caln Township, Pa.